Hazelnuts are nutritious and very versatile nuts that taste delicious, especially when they're roasted. 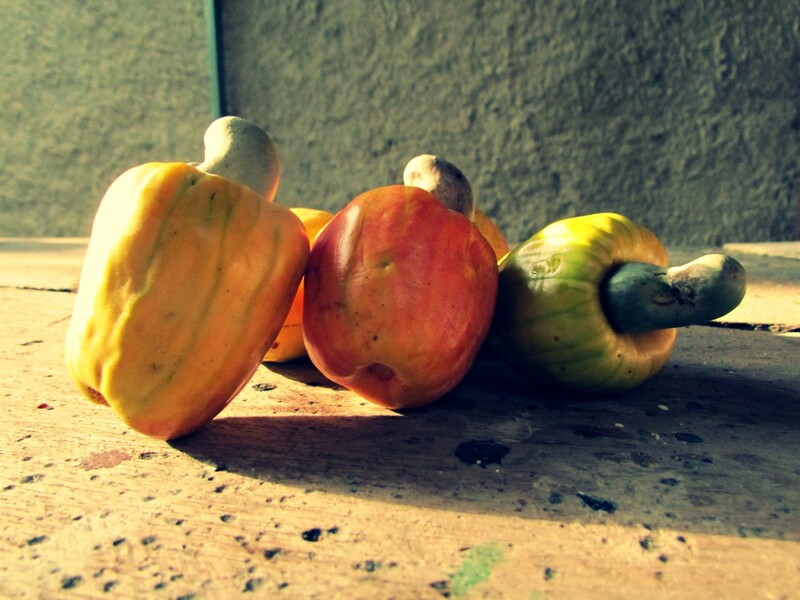 They are rich in healthy monounsaturated oil and also contain minerals, vitamins, protein, fiber, and phytonutrients. The nuts can be ground into a flour or used to make a milk, cream, oil, or butter. Adding cocoa and a sweetener to hazelnut butter makes a wonderful chocolate spread. Hazelnuts can also be used to make a vegan cheese. Hazelnuts are a great addition to desserts, including fruit dishes, breads, cakes, cookies, frozen desserts, and candies. 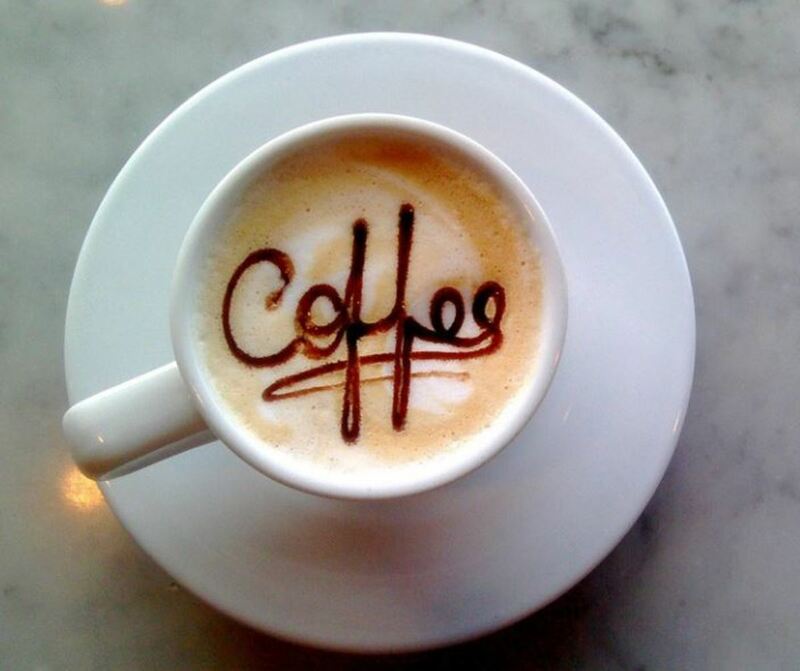 They add an interesting flavor to coffees and liqueurs. 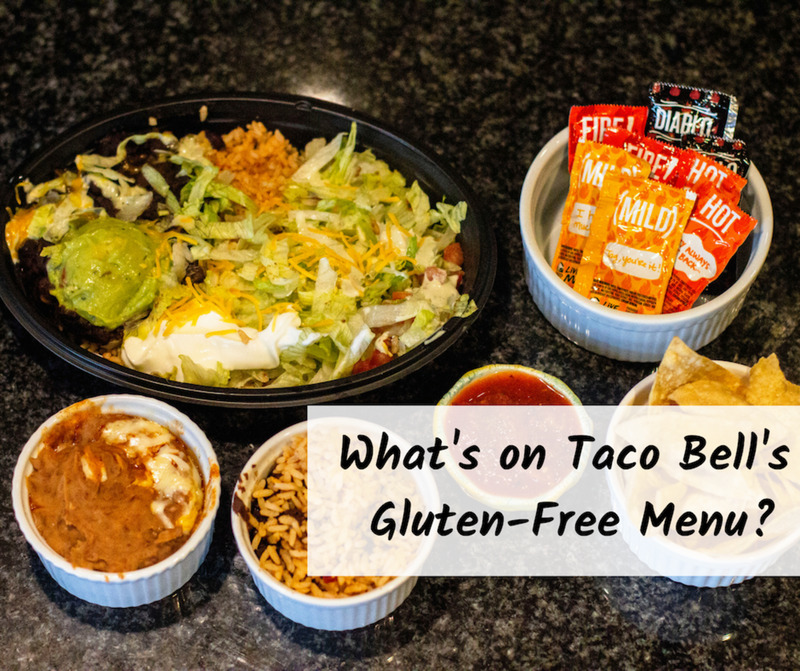 They also add a lovely taste to savory dishes, such as those containing greens, cheese, or meat. The nuts or products made from them are very useful ingredients to keep in a pantry or a refrigerator. Hazel trees are native to temperate areas of the northern hemisphere. There are many different species. 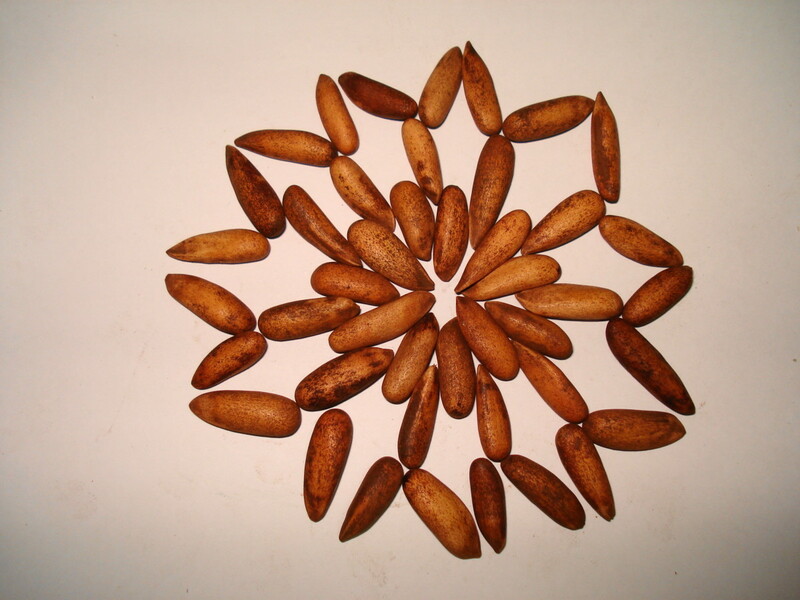 Some are cultivated for their nuts and some are grown as ornamental plants. 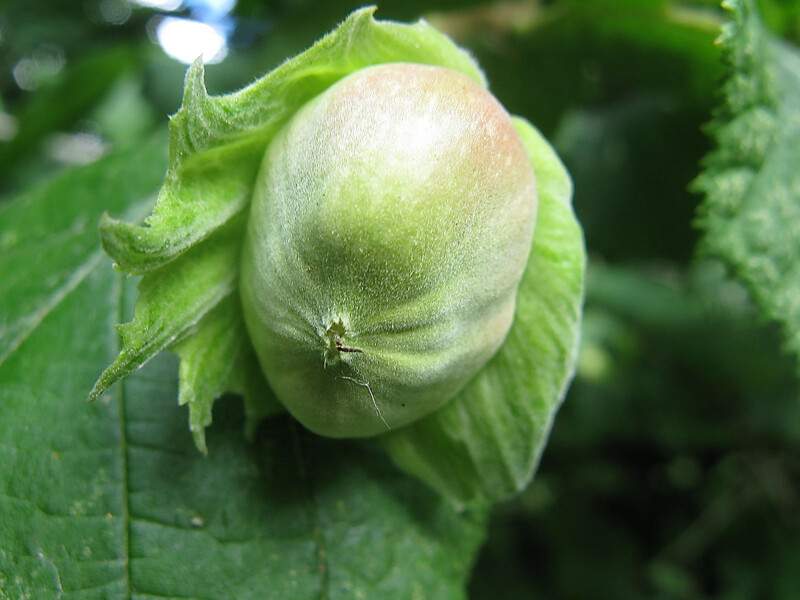 The nuts of hazel trees are sometimes known as filberts or cobnuts, depending on the species. 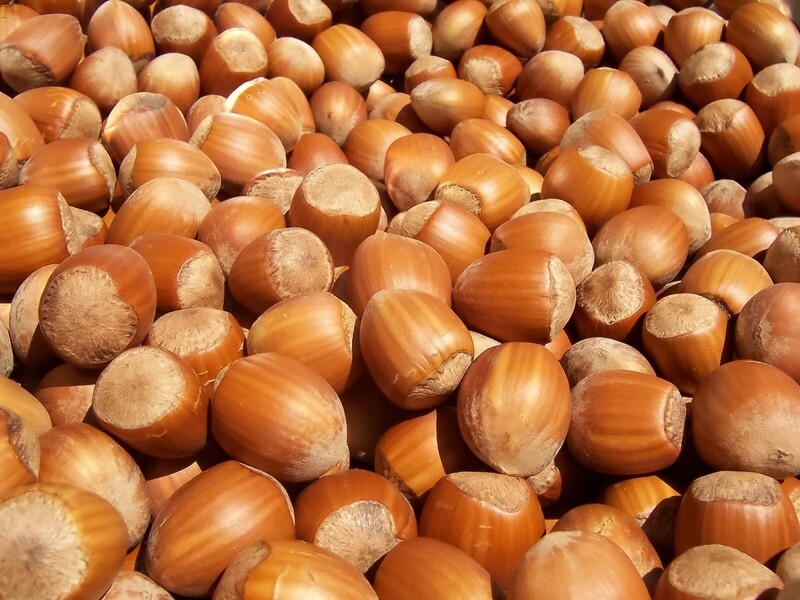 Turkey is the world’s biggest commercial producer of hazelnuts. They’re also grown commercially in Italy, in Oregon and Washington in the United States, and in British Columbia in Canada. 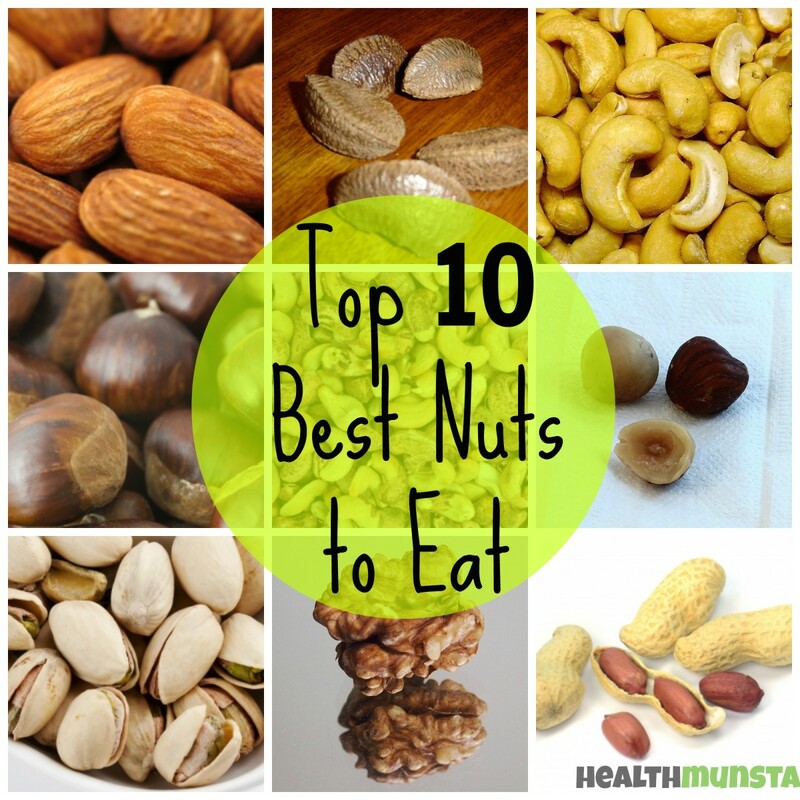 The nuts are prized by animals as well as humans and are eaten by squirrels, mice, woodpeckers, and other birds. Fat is a necessary substance in our bodies and in our diet. However, most nutritionists say that fat should be eaten in moderation and that we should eat mainly monounsaturated and polyunsaturated fats instead of saturated and trans fats. Hazelnuts do contain a lot of oil, but this oil is rich in monounsaturated fatty acids. Monounsaturated fatty acids or MUFAs (which make up monounsaturated fats) can lower the level of LDL cholesterol in the blood. This is the so-called bad cholesterol which causes the buildup of fatty deposits in our arteries, increasing the risk of a heart attack or stroke. MUFAs may also help people with type 2 diabetes control their blood sugar level. Hazelnuts are an excellent source of manganese, a very good source of copper, and a good source of magnesium and iron. 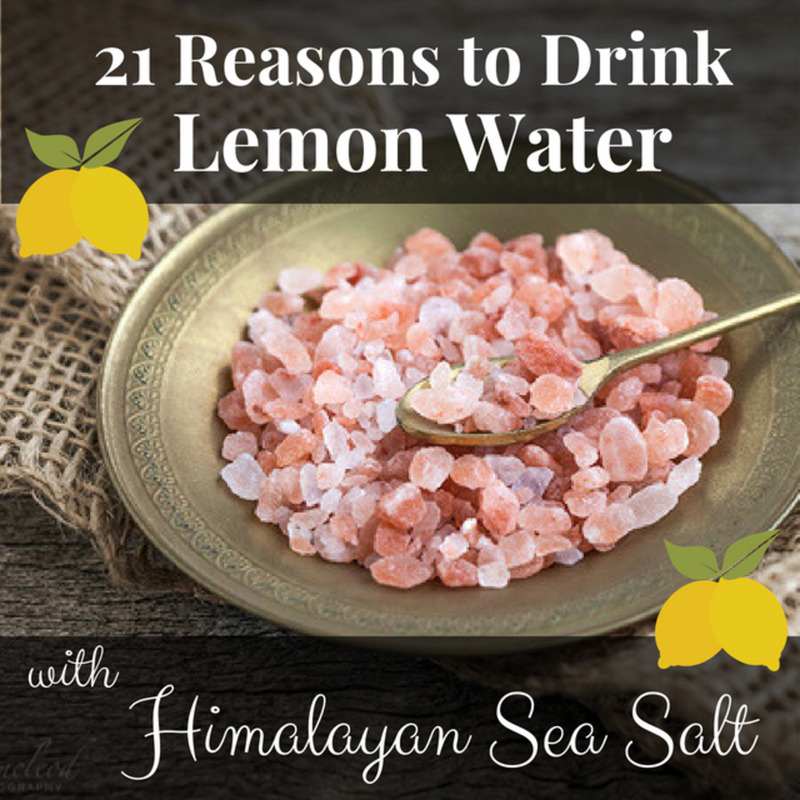 They also contain smaller quantities of other minerals. In addition, hazelnuts are a great source of vitamin E and a good source of vitamin B6, folate, and thiamine. 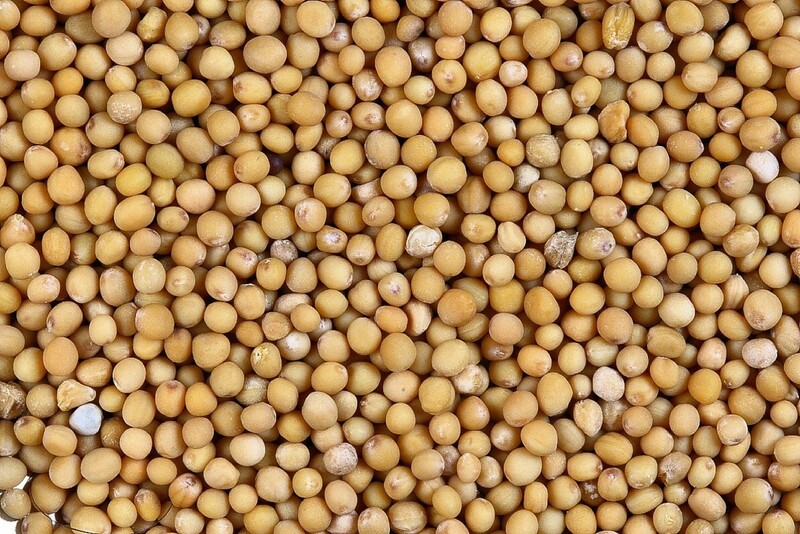 They contain a significant amount of fiber and protein as well. Another nutritional bonus of eating hazelnuts is that they add important phytonutrients to our diet. Phytonutrients, which are sometimes called phytochemicals, are chemicals in plants that aren't essential for our survival but are believed to have important health benefits. Hazelnuts contain phytonutrients in the phytosterol and flavonoid families. Phytosterols lower our blood cholesterol. Flavonoids may act as antioxidants. Chemical reactions in our bodies produce free radicals, which antioxidants remove. A high concentration of free radicals has been linked to chronic inflammation and the aging process. If possible, it's best to buy hazelnuts in the shell and to remove the shells just before eating the nuts. The nuts stay fresh for longer if they're stored intact instead of being shelled, chopped, or ground. Hazelnuts are eaten both raw and roasted. Roasting intensifies the flavor and deepens the color. Dry roasting can be done in a home oven, but it’s important that the nuts aren't burned. The usual instructions are to place the hazelnuts on a cookie sheet in an oven at 350 degrees Fahrenheit and to cook the nuts for five to seven minutes. The roasted hazelnuts should then be rubbed between a towel to remove their skins. Like many other nuts, hazelnuts can be very helpful as a dairy substitute for vegans. Vegans eat no food from animals, so milk, cheese, and other dairy foods are out of bounds for them. Products that resemble dairy foods can be made from nuts. Hazelnut butter is usually (but not always) made from roasted hazelnuts. The butter can be made at home. If you grind raw or roasted hazelnuts into a meal and then continue to grind, a paste will eventually form. If you use a home food processor instead of commercial equipment to grind the nuts, a small amount of oil will need to be added to the paste to get a buttery texture. It's a good idea to choose a healthy oil to complement the oil in the hazelnuts. Cocoa and a sweetener can be added to hazelnut butter to make a delicious chocolate hazelnut spread. The nice thing about making this spread at home is that you can control the ingredients, using a healthier sweetener than the refined sugar that is used in commercial chocolate hazelnut butters. Hazelnuts can also be used to produce a milk or cream. Hazelnuts and water are mixed in a blender to create a creamy liquid. Using less water produces a creamier milk, while using more water produces a skim milk consistency. Most people like to filter the nut skins out before they drink hazelnut milk. Hazelnut meal or flour is made from ground hazelnuts. The meal can be made at home in a food processor. It's aromatic, tasty, and nutritious and adds a rich flavor to foods. Since it contains oil it should be stored in a refrigerator to stop it from going rancid. It should also be used up quickly. Some hazelnut flours are made from the material that's left over after the oil has been extracted. Hazelnut meal and flour add protein and fiber to baked goods, as well as healthy fat if they're made from whole hazelnuts. Hazelnut oil is rich in monounsaturated fats (just like olive oil) and is very flavorful, so only small servings are needed. 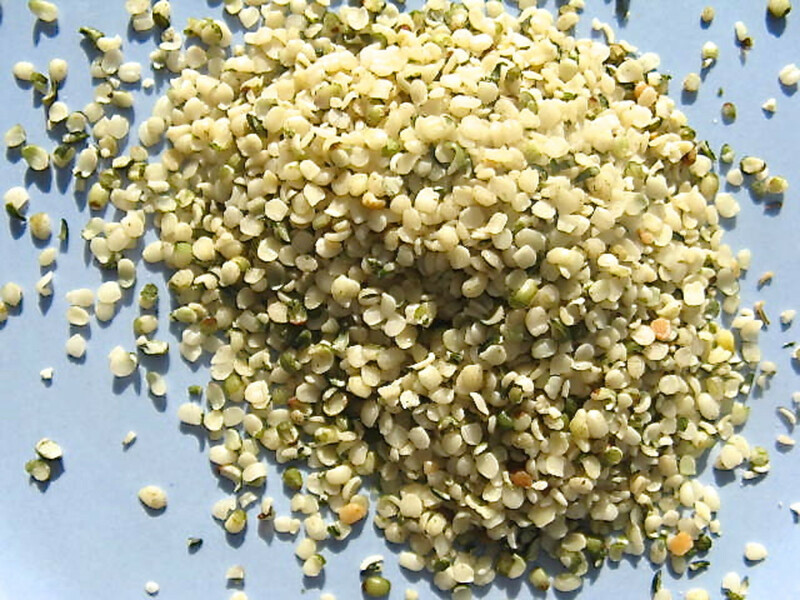 It makes an excellent addition to salads and is also used to cook foods at medium-high heat. Some people like to add hazelnut oil to potatoes and other vegetables and to pasta, fish, meat, and bread. Like all fats—even healthy ones—hazelnut oil should be eaten in moderation. Hazelnut oil should be stored in a dark glass bottle and kept in a cold and dark place at home, preferably in a refrigerator. Although the oil will start to solidify and turn cloudy in the refrigerator, it will liquify when brought to room temperature again. Cooled oil will stay fresh for about three months. It's good to know that when we are eat hazelnuts or a hazelnut product we are enjoying something that is not only delicious but also healthy and nutritious, too (assuming unhealthy ingredients haven't been added to a product). Hazel trees are beautiful plants. In some climates they can be grown in gardens. The trees tend to have several trunks instead of one main trunk. The leaves are broad with toothed edges and have a pointed tip. A hazel tree is a joy to look at in any season. It's deciduous, so in winter the branches are bare of leaves. The tree bears pale yellow, hanging catkins instead. These are the male flowers. 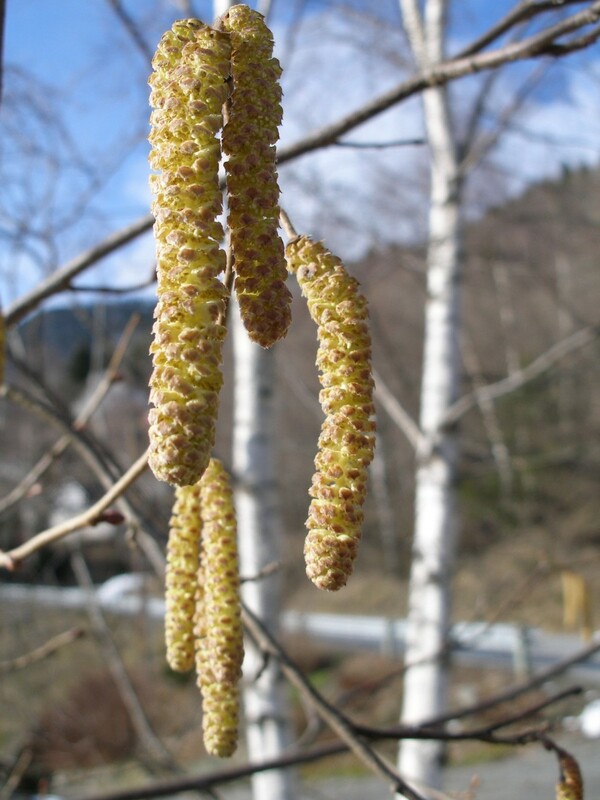 In late winter—usually in February—the catkins open up and release their pollen. The mature catkins are often called "lambs' tails". 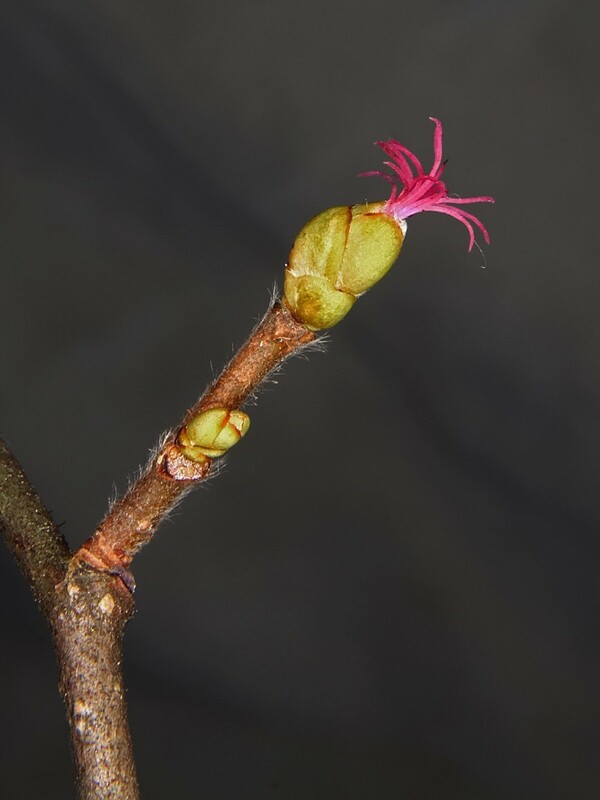 Hazel trees also have small female flowers, which are less obvious than the catkins. A red tuft of tassels emerges from a swollen, bud-like structure. The exposed tassels, which are the stigmas of the flower, catch the pollen that is blown by wind from male flowers. Cross-pollination is needed to produce a nut. The nuts form after fertilization. They are surrounded by papery leaves or a husk and usually form in groups. The nuts are often picked while they're still green, since they are a great attraction to squirrels when they're ripe. Whether hazelnuts are grown at home or bought in a store, they are an excellent addition to the diet. Many nuts are both nutritious and tasty, but hazelnuts have a special flavor, especially when they're roasted. They are my favorite nuts. APABolling, B. W., McKay, D. L., & Blumberg, J. B. (2010). The phytochemical composition and antioxidant actions of tree nuts. Asia Pacific Journal of Clinical Nutrition, 19(1), 117–123.